Looking for a weekly spread? This is one that I designed for myself and really love. 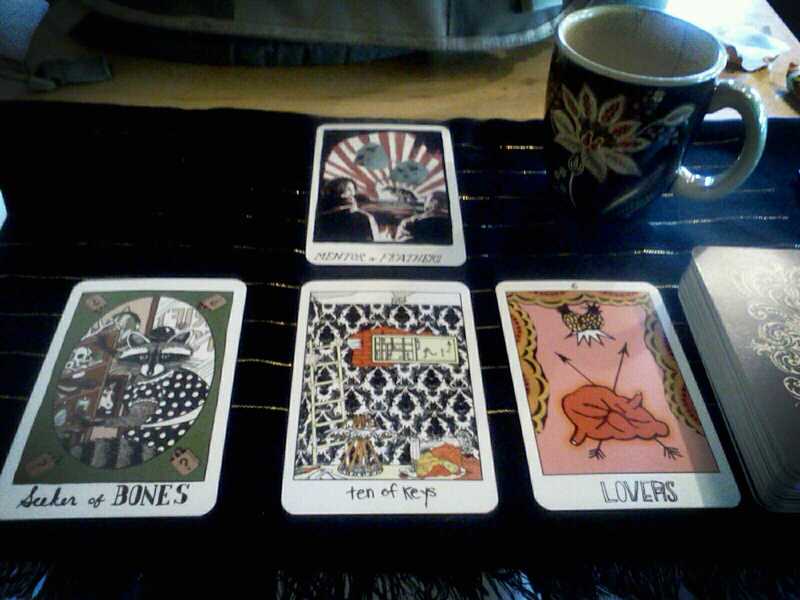 I do some variation of this spread most Sunday nights to help me prepare for the upcoming week. I find it quite helpful. You could easily substitute things like “relationship”, “family”, or “work”, depending on what major aspects of your life you want to keep tabs on that week. Another options is to look at the “spiritual”, “emotional”, or “creative” energies of your week. Sometimes I’ll even change it up week-to-week depending on what feels like needs extra attention. If a card comes up that indicates a struggle or a conflict in a particular area, I’ll sometimes pull an additional advice card if I feel like I need that. I hope you find the spread helpful.